Benin, Scott cat. 561. 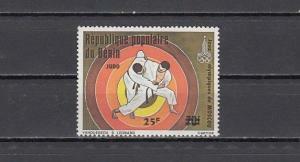 Judo, Moscow Olympics, Surcharged issue. Condition: Mint NHBenin, Scott cat. 561. Olympics, Surcharged issue. Powered by Hip Turbo Lister The free listing tool. List your items fast and easy and manage your active items. Condition: Mint NHBenin, Scott cat. 561. Olympics, Surcharged issue. 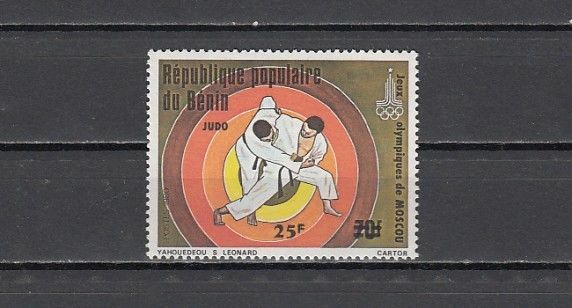 Congo, Dem., 2003 issue. 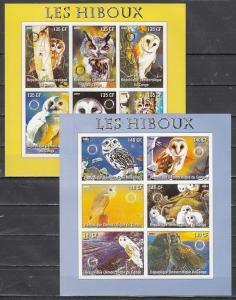 Owls on 2 IMPERF sheets of 6. Fujeira, Mi cat. 1401, BL142 A. 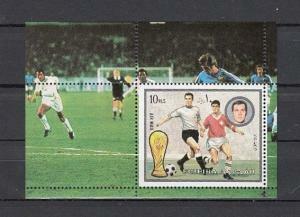 World Cup Soccer s/sheet. Brazil, Scott cat. 1203. 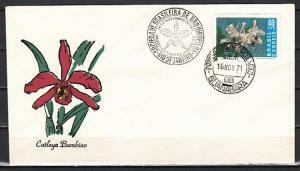 Orchids issue on a First day cover. 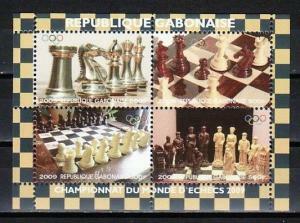 Gabon, 2009 Cinderella issue. Chess sets s/sheet.